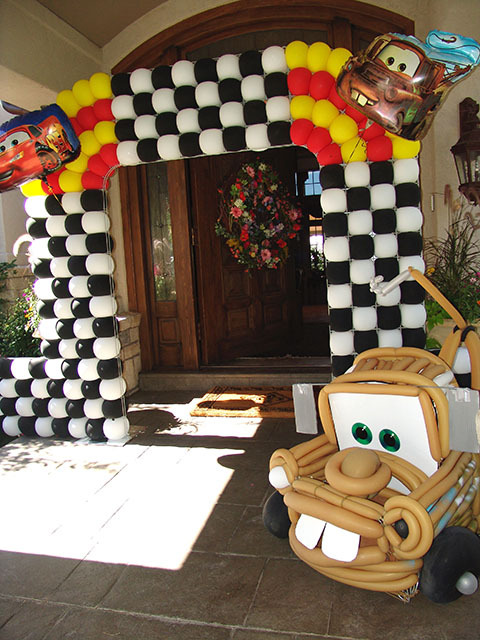 Here comes Fall and you know what that means! 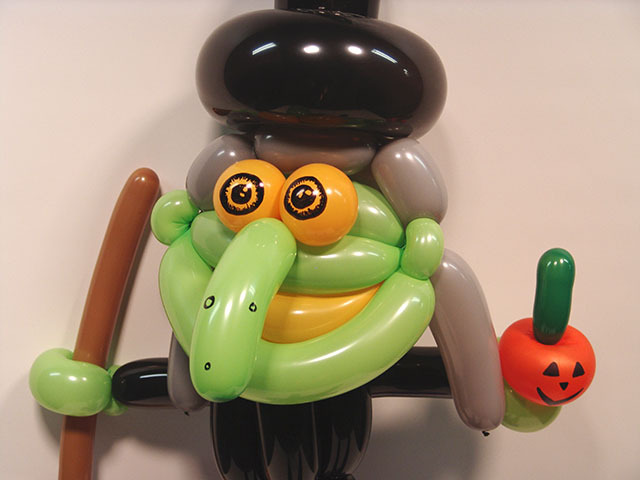 Witches and goblins and zombies! 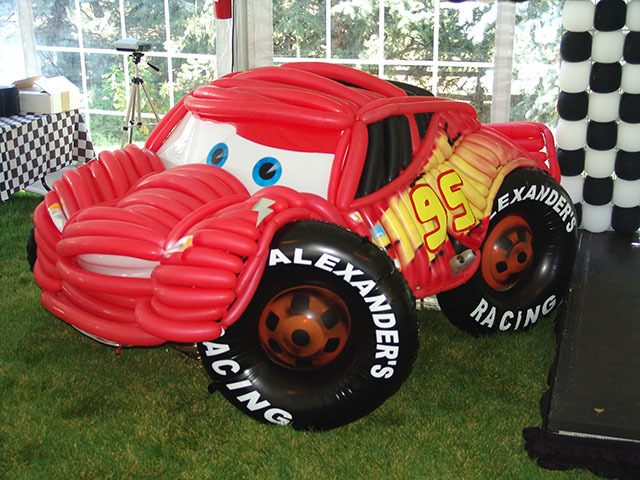 We have all sorts of twisted balloons. 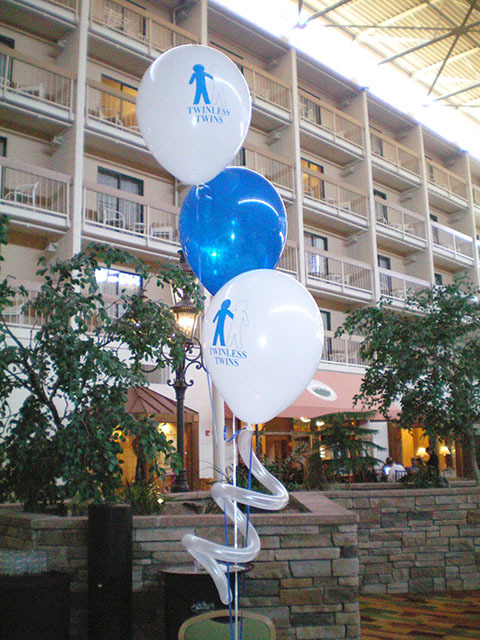 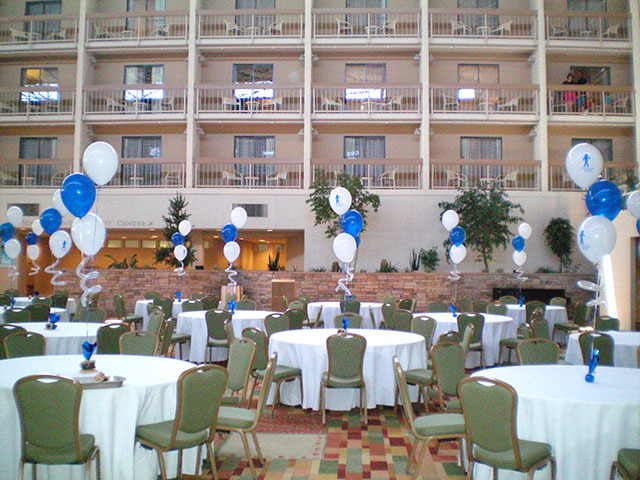 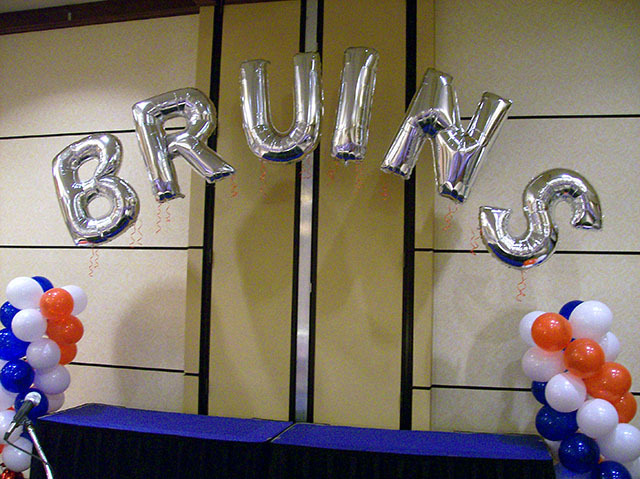 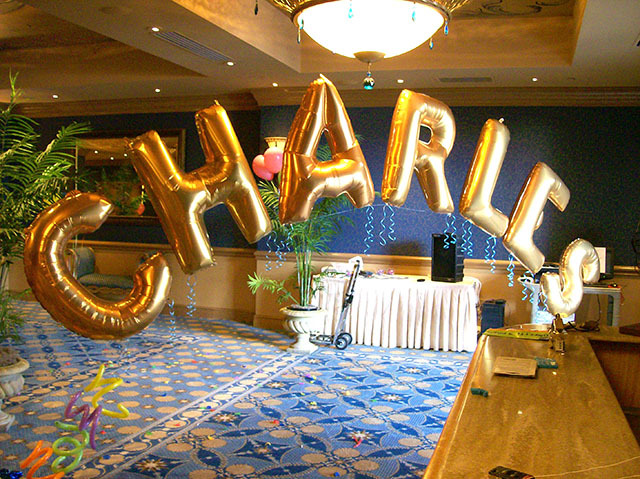 We specialize in balloon decorations for the Denver area. 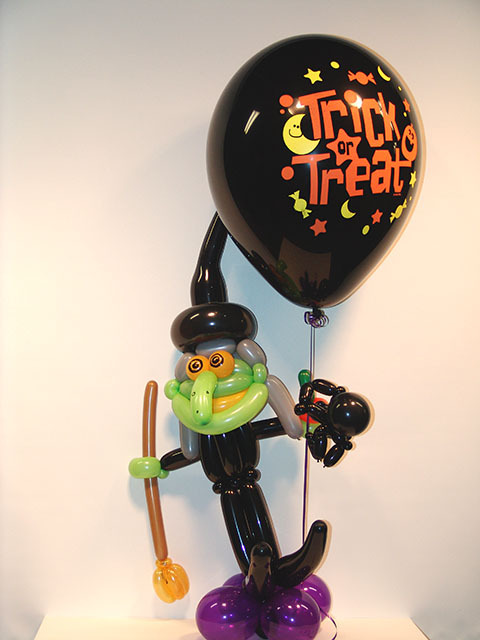 Our balloon sculptures are the hit of any party!